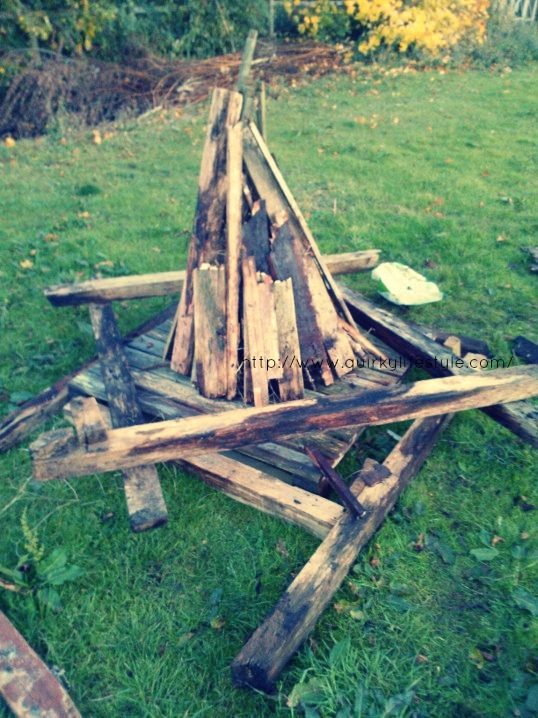 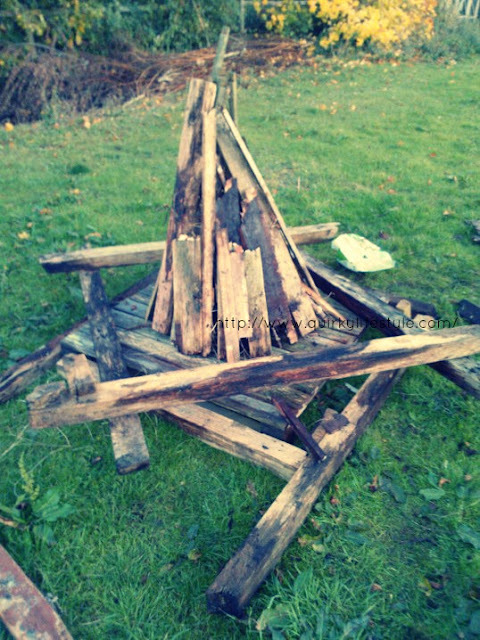 We decided to get together with some friends and build a bonfire in our allotment. 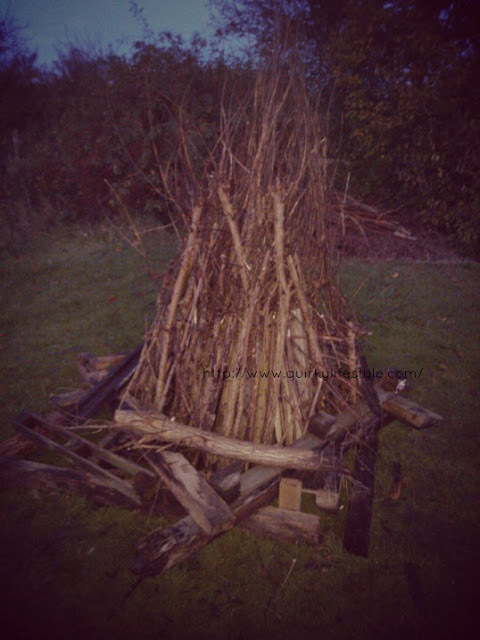 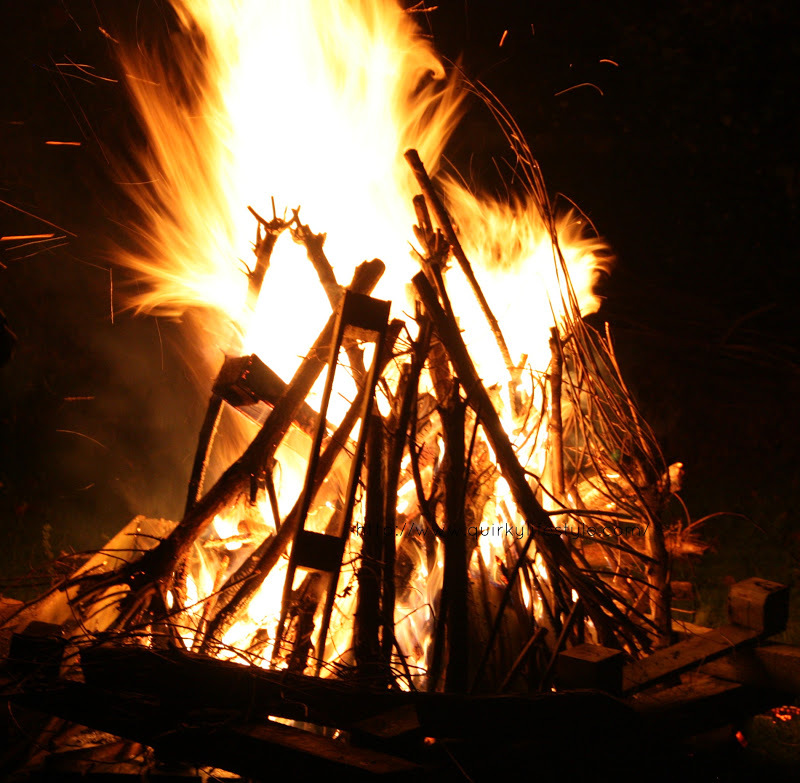 We had some old wood and willow branches that needed burning and the bonfire was a good excuse to get that sorted. The boys built the bonfire while us girls drank mulled wine. 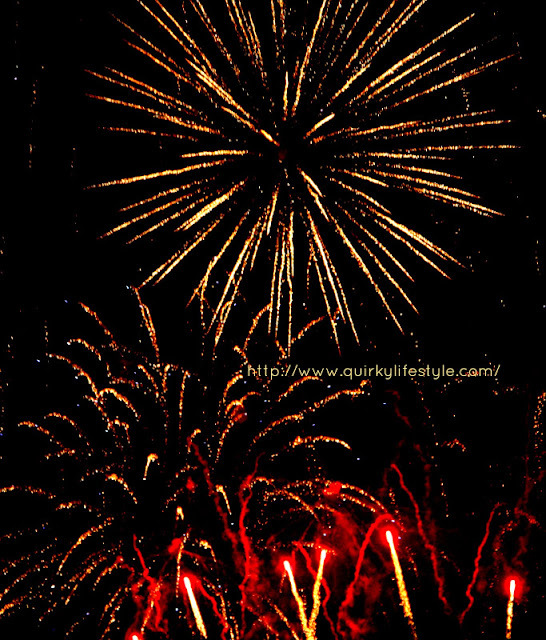 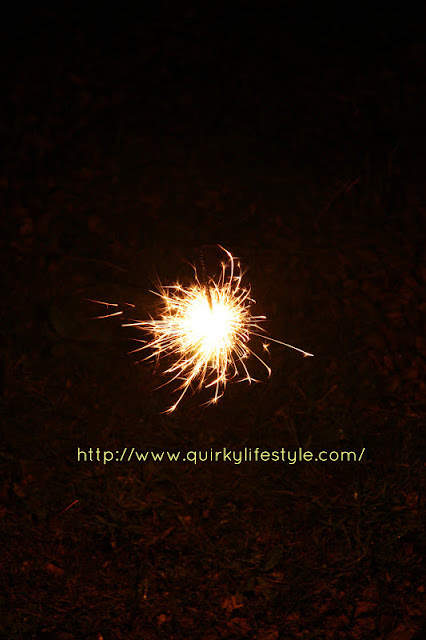 And of course we had to have some fireworks! As much as we enjoyed our own version of fireworks, we also got a free display of a much more impressive nearby fireworks display. 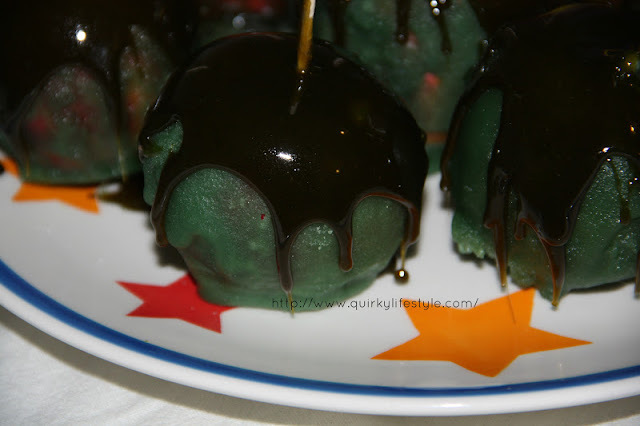 I also experimented with some Halloween style toffee apples and I'll share the recipe soon.